The three day break is available mid-week and weekends throughout the year and the four day break is available mid-week and weekends between April and October. Elected Best European Destination 2017, Porto is a true gem located along the Douro river estuary in Northern Portugal. Porto is the country’s second largest city after Lisbon and has so much to offer. 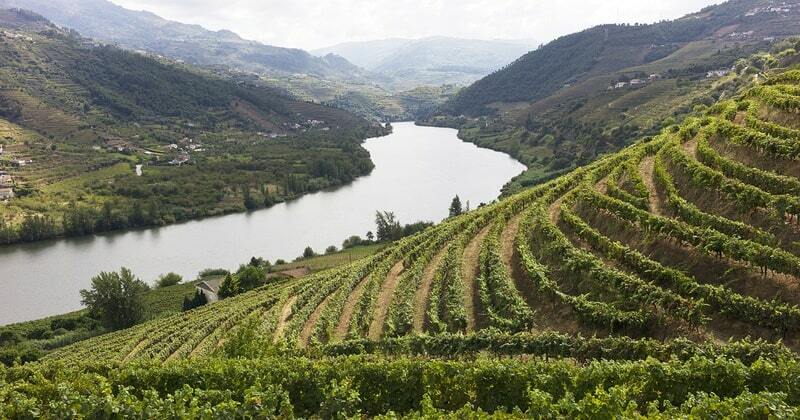 With its charming historic centre, a classified UNESCO World Heritage Site since 1996, its vibrant cultural scene, its traditional cuisine and its famous Port wines, Porto is a “must” visit during any trip to Europe. Our Exclusive Porto break is designed to offer the most luxurious experience in the region including premium tastings and a sumptuous 5* setting. Upon arrival in Porto, check into your preferred room grade at the 5* Yeatman Hotel. In the evening, a nine course tasting dinner paired with wine will be served in the hotel’s double Michelin-starred restaurant. The restaurant has stunning views over the River Douro and over Porto’s historic centre. After breakfast on day two, take a five minute walk to Taylor’s Port Lodge. Founded in 1692, Taylor’s was one of the first British Port Houses to be created. 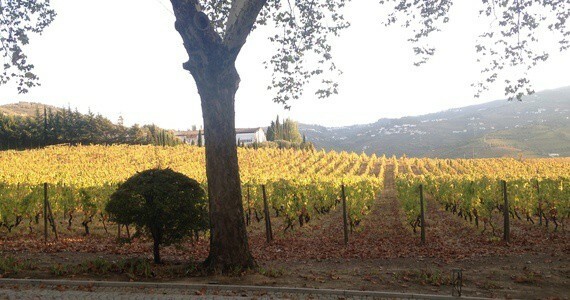 Here, you will be taken on a private guided tour of the cellars. 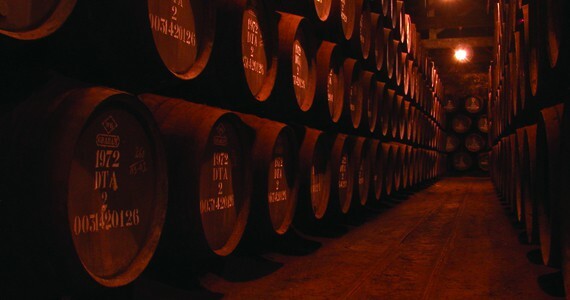 At the end of the tour, you will enjoy an extensive tasting of five Ports, including a single harvest and four tawnies. Roasted almonds, bread and olive oil will be served to complement your tasting. After such an enlightening morning, walk to Graham’s Port Lodge. The estate is located 30 minutes from Taylor’s. Taylor’s reception team will be delighted to book you a taxi on the day. A delicious five course lunch with wine, water and coffee will be served in Graham’s Vinum restaurant. The restaurant has a lovely terrace with spectacular views across Porto and the Douro. After lunch, you will be taken on a tour of the Port House. 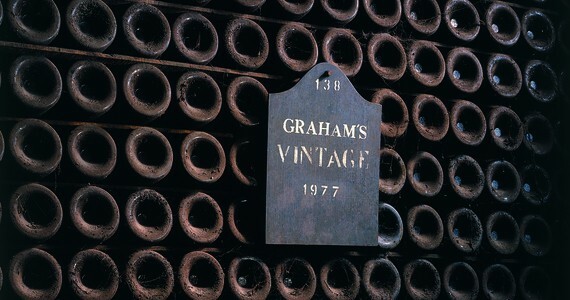 Your visit will conclude with a tasting session of three tawnies in Graham’s tasting room. 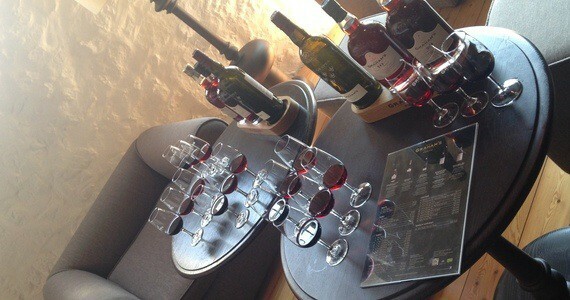 In the afternoon, guests are free to choose their favourite Port Lodge for a third tour and tastings. There are several options in Vila Nova de Gaia subject to your preference and availabilities, including Croft and Sandeman. We would be pleased to discuss the various options with you and contact the individual estates accordingly. 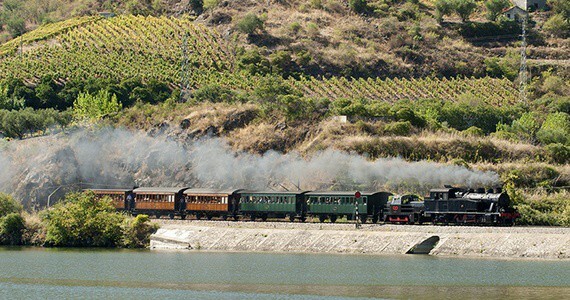 Please note that a number of the prestigious Port Houses are located in the Douro Valley and it would not be logistically possible to visit them in an afternoon, given the distance from Porto to the Douro Valley. However we would of course be pleased to put together a tailor-made itinerary in order to include these if required. The evening will be free for you to do as you please. We would be delighted to reserve you a table for dinner if required. Upon arrival in Porto, check into your preferred room grade at the 5* Yeatman Hotel. The remainder of the day will be free for you to do as you please. In the evening, a nine course tasting menu paired with wines will be served in the hotel’s double Michelin-starred restaurant. After breakfast, make your way to Taylor’s Port House. The Port lodge is a five minute walk from your hotel. Here, enjoy a private guided tour of the cellars followed by an extensive tasting of five Ports including a single harvest, four tawnies as well as some nibbles. For lunch, make your way to Graham’s Port Lodge. Graham’s is located 30 minutes away from Taylor’s. If you do not wish to walk, Taylor’s reception team will be delighted to book you a taxi. 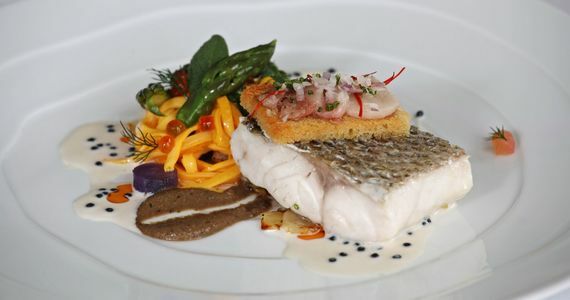 A five course lunch with drinks will be served in Graham’s Vinum restaurant. After lunch, you will be taken on a tour of the Port House. Your tour will be followed by a tasting session of three tawnies. In the afternoon, enjoy a visit to your preferred Port House in Vila Nova de Gaia. 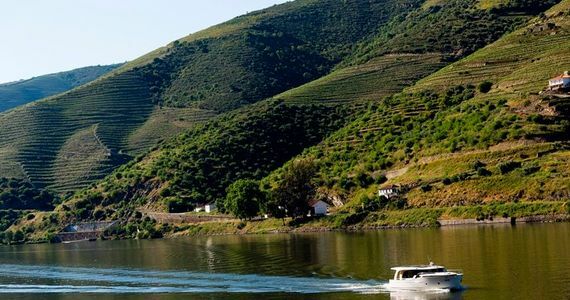 After breakfast, you will be met at your hotel by a private chauffeured vehicle which will take you to your boat in the Douro Valley. 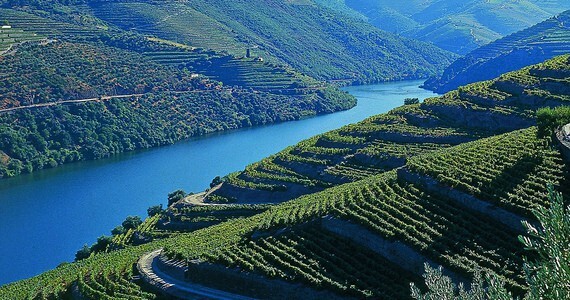 You will be taken on an eight hour private cruise and you will stop at two Douro wineries for tours and tastings of their Port wines. A lunch will be served at one of the estates. You will be driven back to your hotel at the end of the day. Please note that you will be picked up at the hotel at approximately 8am and will be dropped back at approximately 8.30pm. The Yeatman was fantastic! Very plush, a real top flight hotel, but with such a delightful and relaxed staff who were so eager to please and nothing was too much trouble. I could get quite used to luxury like that! The room was superb with a great view of the Douro and the old town - but then, all the rooms have the same great view. Breakfast was stunning and served in a delightful dining room with the same superb views. The pools - outdoor and indoor - were to die for - and we did share the outdoor one with seagulls! If your stay includes a Friday or Saturday, a premium of £20 per person per night applies. Bring friends and spend less! A discount of £450 per person applies to groups of four people or more who are travelling together on the four day break. Low season discount. The following mid and low season discounts (per person) apply and are dependent on your travel dates and specific room grade. Mid-season discount – Apply for travel in March and November (excluding Easter). Low-season discount – Apply for travel in January, February and December (excluding 21st until 31st of December and 11th until 14th of February). Experience the region’s gastronomy. The wine regions are brimming with unique gastronomic dining opportunities and what better way to enjoy a glass or two than with a mouth-watering meal? We offer a variety of menus to suit every budget. Contact us for prices. Please contact us to request a more detailed information sheet about travelling to Porto. There are direct flights from London Gatwick (Easyjet and TAP Portugal), London Stansted (Ryanair) and Liverpool (Ryanair) from the UK to Oporto airport. Grape Escapes is ATOL registered, number 10831 and we would be happy to book your flights at cost, however a booking fee of £25 per person applies. The airport is situated around 20 minutes’ drive from the city centre and there are always taxis waiting at arrivals. Please do not hesitate to let us know if you would prefer a private transfer and we would be delighted to arrange this for you. Just a note to let you know how pleased I/we all were with our wine tour in Porto. Our guide could not have been nicer, our vehicle was great; the wine tours were wonderful as was the lunch and the private river tour.